Easily add the Factory Trailer Brake Control Module! The F-150 offers an available fully integrated Trailer Brake Controller (TBC). This first-in-class feature synchronizes vehicle and trailer brakes for seamless braking (even with the heaviest loads) to provide added driving control and confidence. Trailer Sway Control builds on the F-150's AdvanceTrac with Roll Stability Control system to help maintain trailer control through selective wheel braking and reduced engine power. The result is noticeable stability and control, which provides greater driver confidence when towing the largest loads. 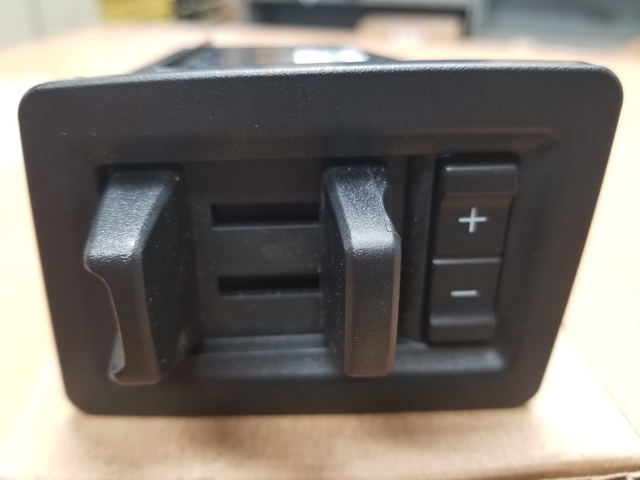 This Ford factory in-dash trailer brake controller can be installed in any 2018 F-150 with the Trailer Tow Package or the Max Trailer Tow Package. If you are unsure as to whether or not your F-150 has these three items please feel free to contact me with your VIN (vehicle identification number) and I can verify this information for you. Ford has an issue with some 2018 model year F-150's that has an under hood fuse panel that is missing the pins on position #24. If you own a truck that is missing the pins in this location of your fuse panel, this will not be a simple plug-n-play installation for this listing. Please verify before ordering! 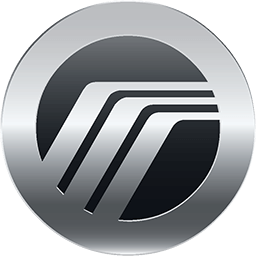 Once installed your trailer brake readings will display on the digital driver's information center of your instrument cluster. After installation your F-150 will need it's Smart Junction Box "enabled" (flashed/programmed) to recognize the newly installed brake control module. This must be done at any Ford or Lincoln dealership. 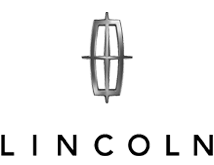 Price varies from dealership to dealership for this service. We charge $50.00 here at Fairway Ford for this service.